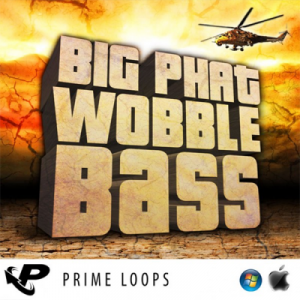 Access Virus B reese and bass pack - Rhythm Lab | Free Wav Samples, Loops, Breaks, VST Plugins, Synth Presets and much more! 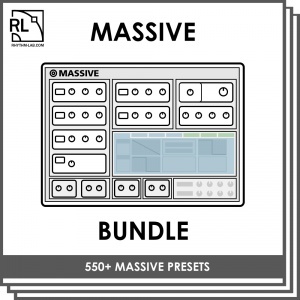 34 synth, bass and reese sounds sampled from my Virus B patch bank. 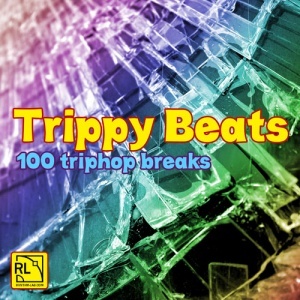 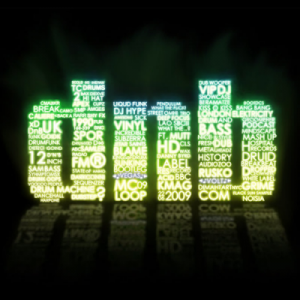 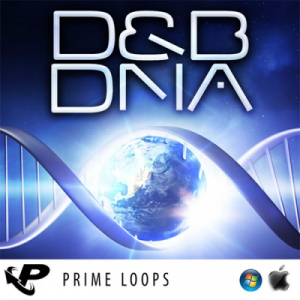 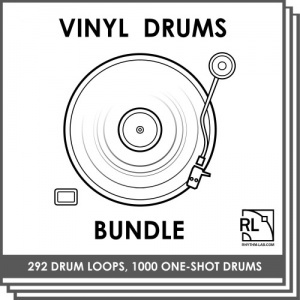 102 drum'n'bass drumloops 102 dnb loops, mainly drumfunk / choppage. 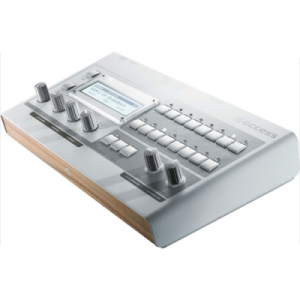 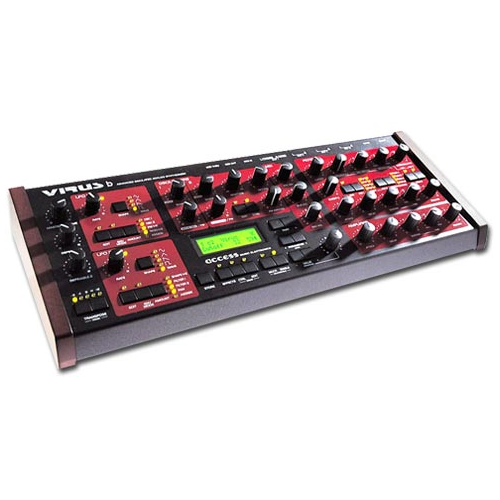 Access Virus TI hypersaw waveforms 32 Virus TI hypersaw wavs. 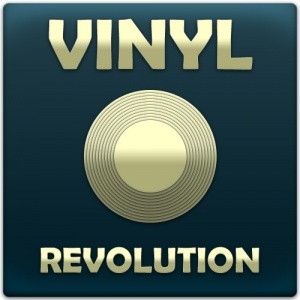 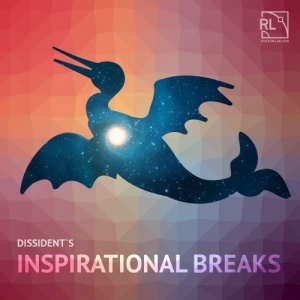 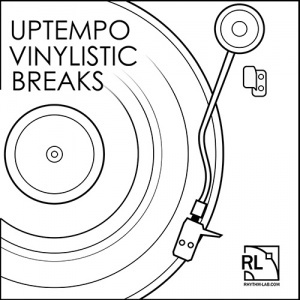 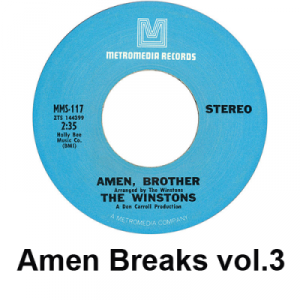 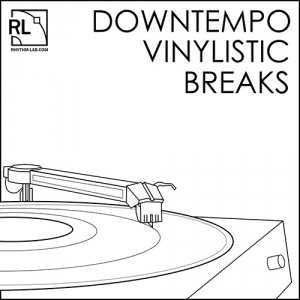 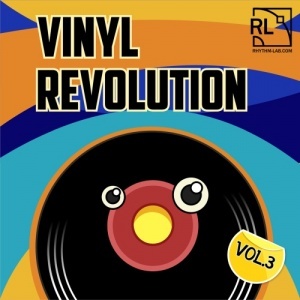 Amen Breaks vol.3 Third part of famous break variations. 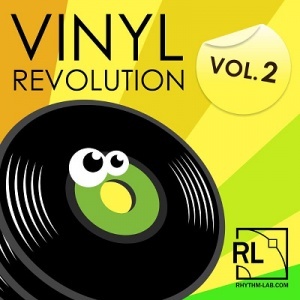 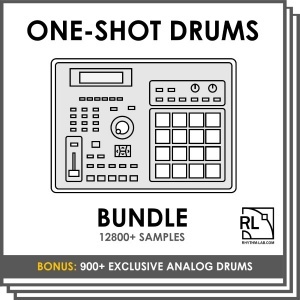 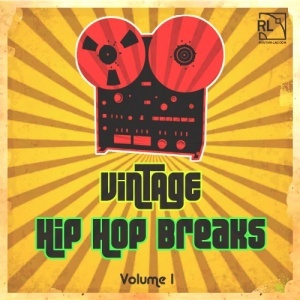 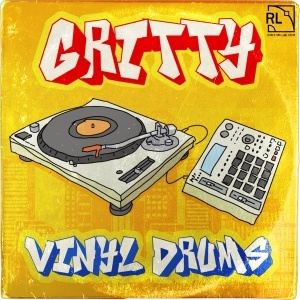 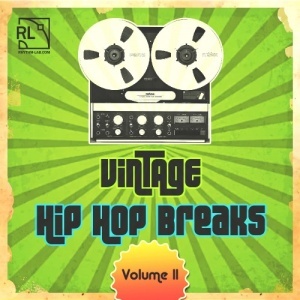 20 drum loops in WAV and REX2 formats. 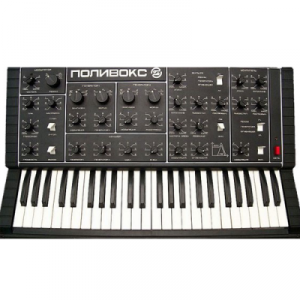 Bass sounds from Polyvoks 30 true-analog basses from Polyvox synthesizer. 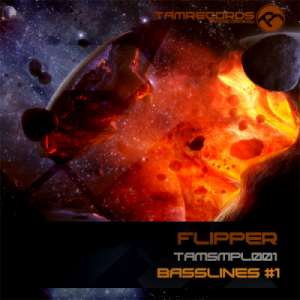 Flipper Basslines Sample pack contains 50 high-tech basslines, "reese" sounds, neurofunk mid basses, etc. 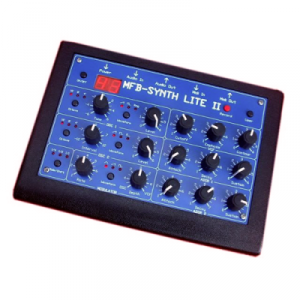 MFB Synth Lite bass samples 27 bass sounds from MFB Synth Lite. 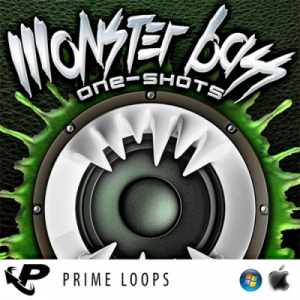 Monster Bass Shots 135MB of insane wobbles. 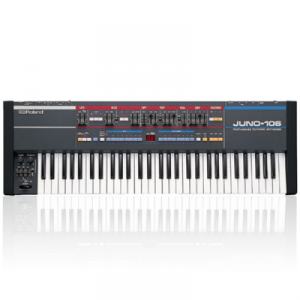 Roland Juno 106 bass samples 25 bass sounds sampled from famous Roland Juno 106.